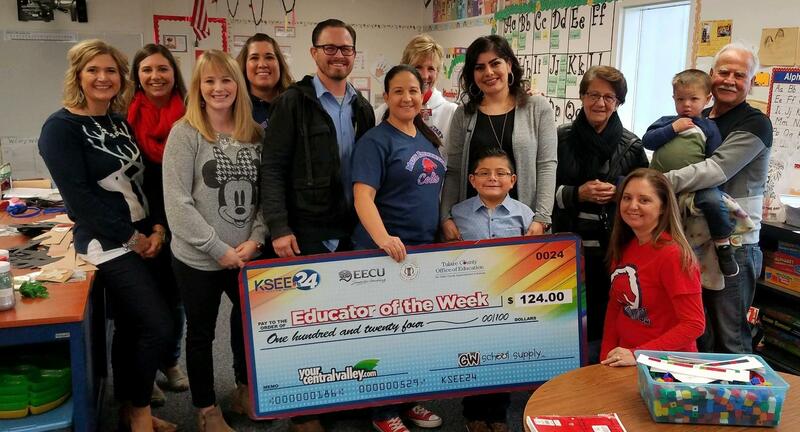 Congratulations to Mrs. Giannandrea-White - KSEE 24 Educator of the Week!!! Maple teachers and staff will be at A&W to serve families from 4:00 to 8:00. Ask when YOUR teacher will be there! 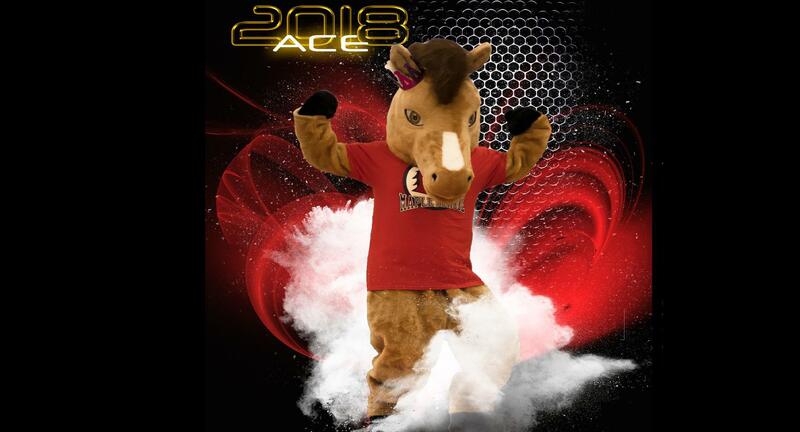 Welcome to the online home of the Maple Elementary School Colts. 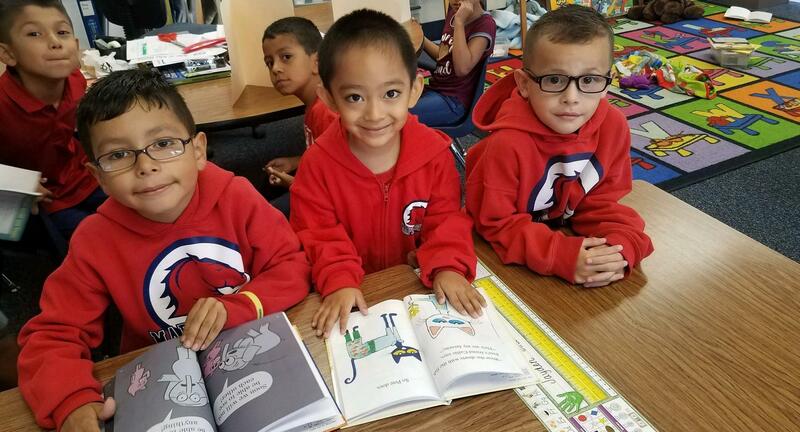 We are one of 11 elementary schools in the Tulare City School District, located in central Tulare, California. We are a public school educating children from transitional kindergarten through fifth grade. It is our privilege and our purpose to help lift every child within our walls to his or her highest potential.